Astral Maris Hotel is located just 2 minutes walk from the sandy beach and lively promenade with many jewelry and clothes stalls. Just a 5 minute walk from the Eilat Airport. Nirvana Hotel is situated near shopping malls and the beach. Amenities included are free Wi-Fi in lobby, one free marine activity, free parking & children`s club. 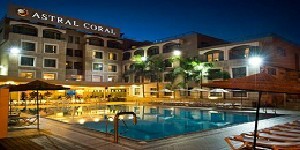 Astral Coral Hotel is a 10 minute walk from the beach & Mull Hayam Mall. The hotel offers one free marine activity, rooms appointed with LCD TV, mini-bar & coffee/tea maker. Palma Hotel is situated at the city’s North Beach, near the new ice mall, featuring a private marina, mini-mart, water sports & children`s club. 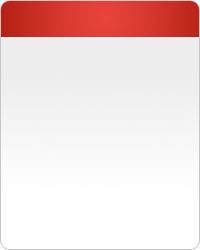 It was really good, the staff was very helpful and gave in to the request. They upgraded the usual room to a suite, really thank you. Astral Hotels Eilat - Astral Hotels hotel chain is a young and dynamic company established by local developers from Eilat, and includes four hotels in Eilat We offer our guest´s luxuries rooms and suites for singles and families, excellent cuisine, and the warm personal service of our staff. 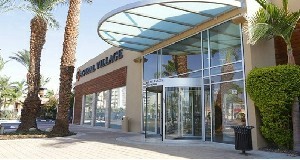 All of this just minutes away from all the shopping centers and the major attractions of Eilat. ASTRAL Briza Hotel is a part of Astral Hotels in?Eilat and includes 80 luxuries suites with one or two bedrooms and a living room. 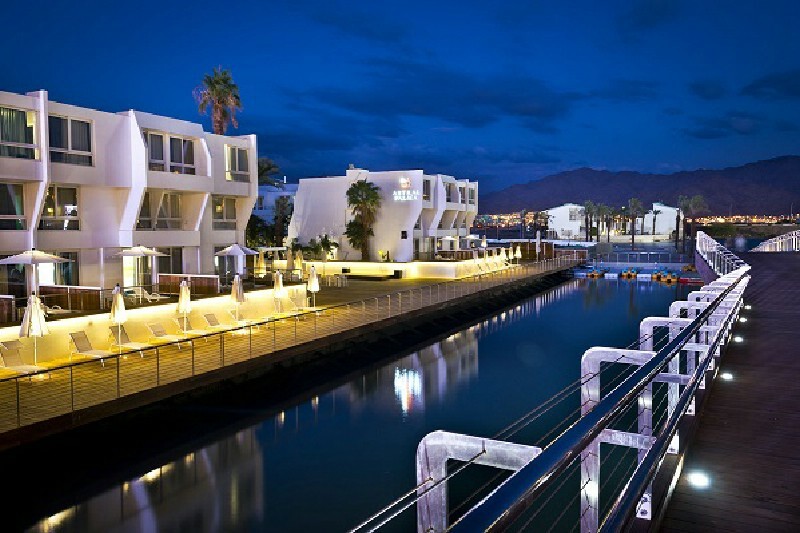 Astral Topaz hotel is located in the center of Eilat, a five minutes´ walk from the beach, and nearby the shopping and recreation centers of Eilat. 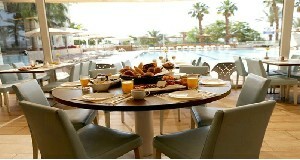 The hotel includes 81 luxuries rooms and suites. Astral Village Hotel Eilat - 182 rooms and suites surrounded by a flourishing garden, excellent cuisine and exquisite service for a dream vacation. 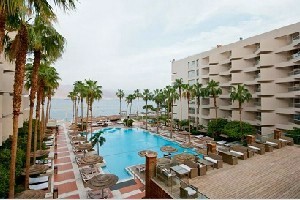 Astral Seaside Hotel Eilat - seaside hotel is located on the sunny northern beach of Eilat. The hotel that was recently renovated has 96 rooms. Luxuries and intimate lobby, excellent cuisine and exquisite service from its staff.